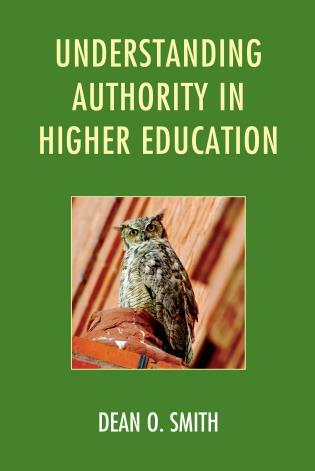 Few things are more essential to the success of an academic institution than vital faculty members. 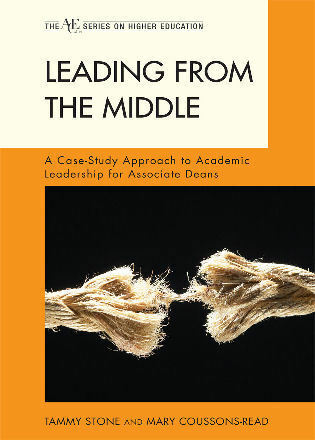 This book is a rich combination of findings from the literature and practical tools, which together assist academic leaders and faculty in implementing and participating in a successful formal mentoring program that can be used as a strategy for maintaining the vitality of a diverse faculty across all stages of an academic career. 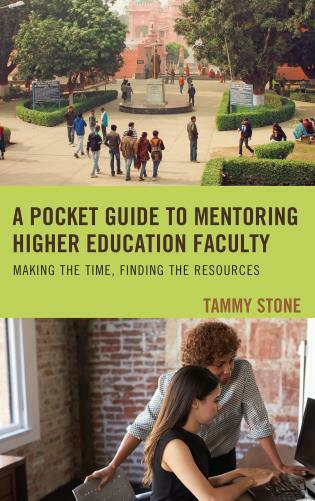 In Faculty Success through Mentoring, the authors describe the tangible benefits of formal, traditional mentoring programs, in which mentor-mentee interactions are deliberate, structured, and goal-oriented. 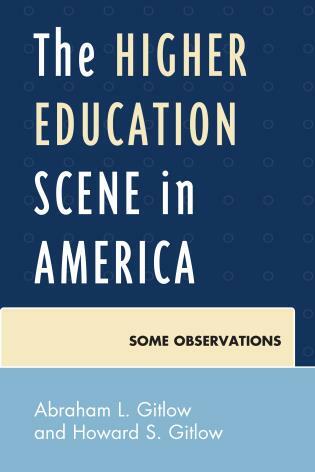 They outline the characteristics of effective mentors, mentees, and mentoring programs, and cover other models of mentoring programs, such as group and peer mentoring, which are particularly suited for senior and mid-career faculty. Carole J. 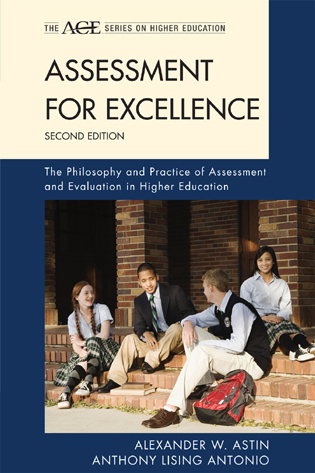 Bland, Ph.D., (1946-2008), was assistant dean for faculty development at the University of Minnesota. Anne L. Taylor, M.D. 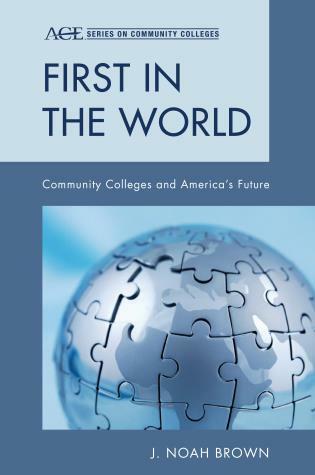 is John Lindenbaum Professor of Medicine and vice dean for academic affairs at Columbia University Medical Center, College of Physicians and Surgeons. 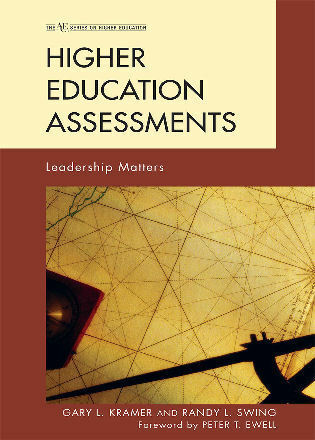 S. Lynn Shollen, Ph.D, is assistant professor in the Department of Leadership and American Studies at Christopher Newport University. Anne Marie Weber-Main, Ph.D., is an assistant professor and research medical editor in the University of Minnesota’s Department of Medicine. Patricia Mulcahy serves as the associate dean for strategic projects at the University of Minnesota Medical School. Carole J. 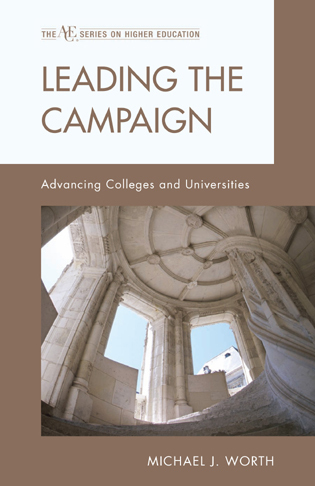 Bland, Anne L. Taylor, S. Lynn Shollen, Anne Marie Weber-Main and Patricia Mulcahy have compiled a superb and much needed book on mentoring in academic institutions. 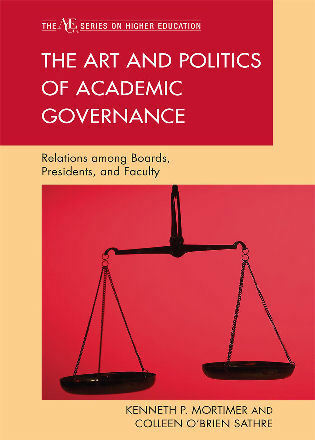 This well- researched and well-written book carefully develops the theme that mentoring facilitates faculty vitality, which is what has kept most of us involved in academia despite uncertainties in funding, and the vagaries of institutions and institutional administrations. 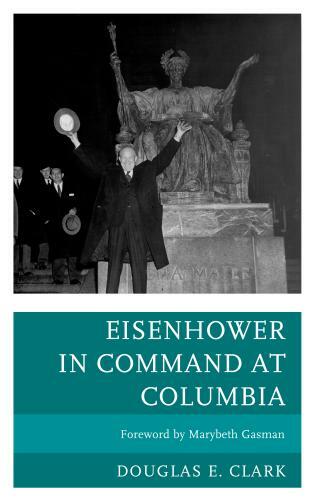 The authors have pulled together the approaches and plans of many institutions, which have provided me with new ideas for my own institution. 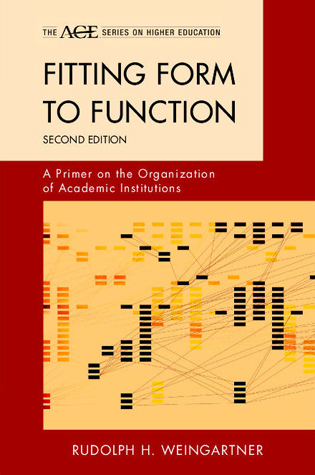 I believe that this book should be required reading for anyone involved in the academy. 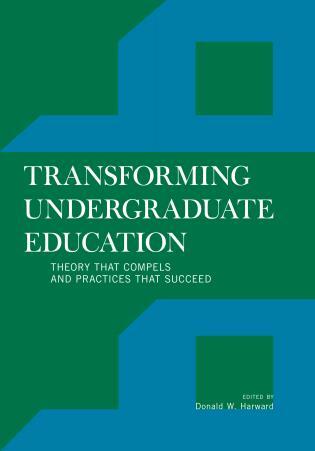 This volume provides a ground-breaking guide to universities who want to translate a commitment to faculty development into effective action. 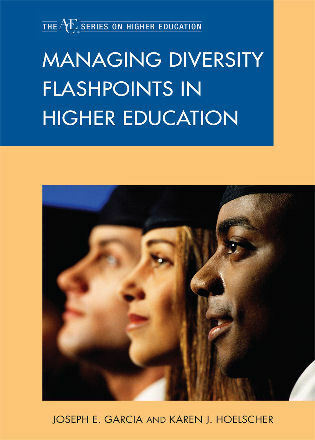 A major contribution is its emphasis on how to mentor effectively across the gender, racial and cultural differences that reflect the increasing diverse faculty of today's universities. 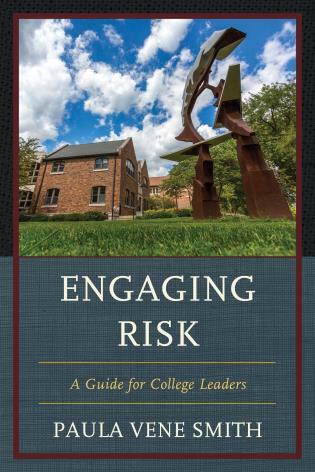 The thoughtful and eminently practical approach to mentoring outlined in the volume provides a road map to creating and sustaining an engaged faculty that is both excellent and inclusive. 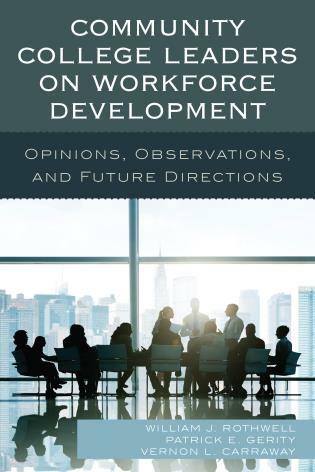 This is a “must-read” for everyone involved in faculty development. 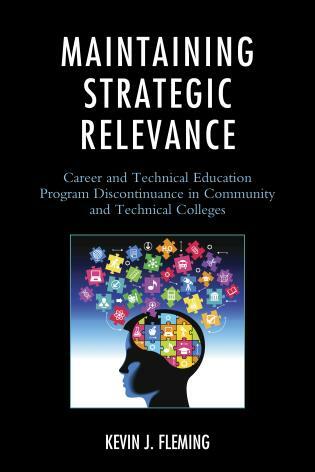 This book is indeed a capstone to the life of Carole Bland, who, over the course of her career, defined and advanced the important concepts of Faculty vitality. 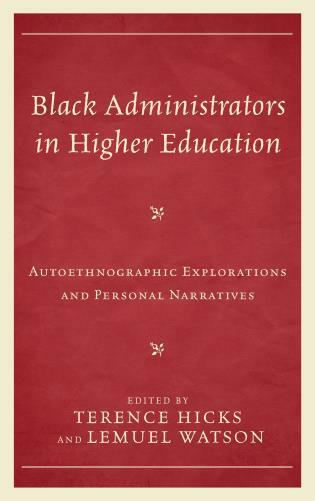 In this reference, she and her co-editors bring this discussion into coherent discussion for the development of mentoring relationships and institutional mentoring programs . 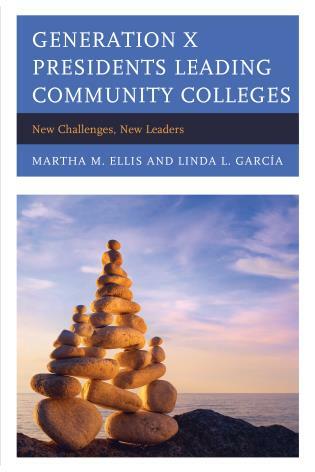 Faculty Success Through Mentoring is both comprehensive and targeted, addresses both process and outcomes, describes personal and organizational strategies, and pays particular attention to the splendid and challenging diversity of faculty in higher education. 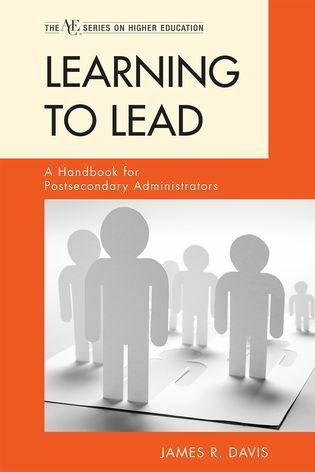 It will be an essential reference for mentoring program development. 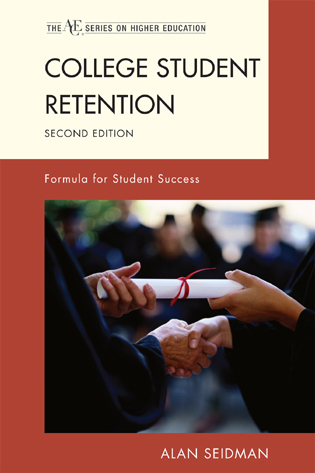 For those of us who mentor and are mentored, it will be an essential tool for continuing academic success. 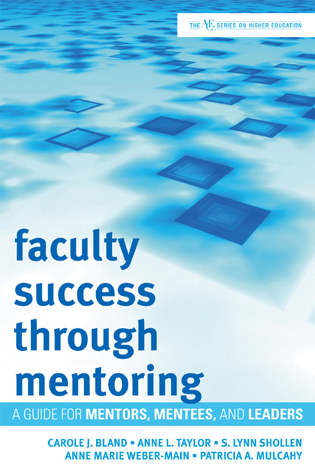 Faculty Success Through Mentoring is a great resource book for faculty interested in research literature and practical information on mentoring, specifically mentoring in academia. 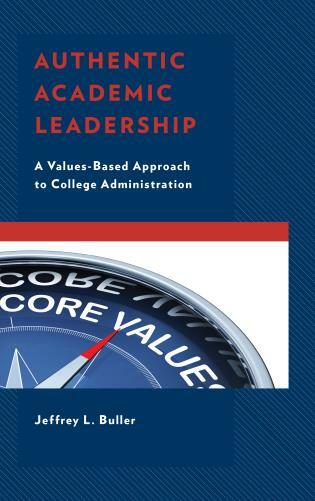 This book is an enjoyable read for senior level faculty members and new or junior faculty members, as well as administrators seeking to establish a mentoring program in an academic setting.... 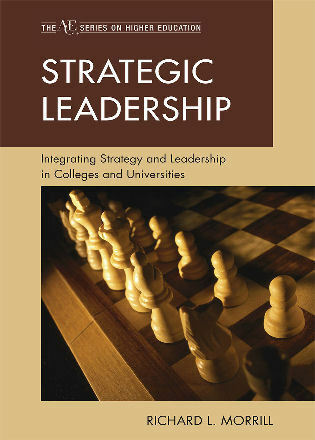 Overall, this book provides valuable information for faculty members serving as mentors, mentees, and adminstrators. 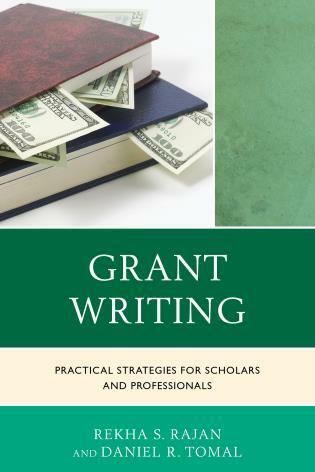 This text provides not only a compilation of insightful examples from successful mentors but authoritatively surveys the published literature and research on this critical topic. 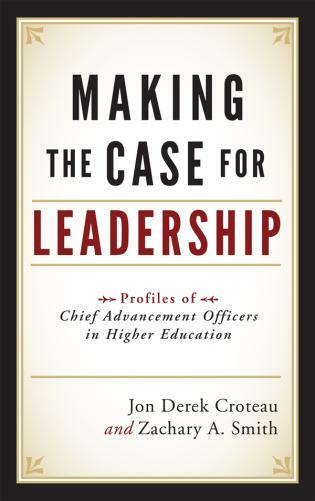 Thus, it is both comprehensive and extremely well written with a wide range of annotated strategies with illustrations and anecdotes pertinent to those responsible for developing junior faculty, leaders charged with maintaining the enthusiasm of mid-career/established faculty, and those needing to recharge the careers of more senior colleagues (or their own). 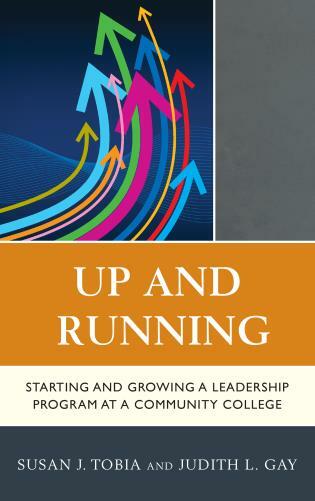 Also included are tools that institutions, mentors, and mentees can use to navigate successfully through the phases of a mentoring relationship. 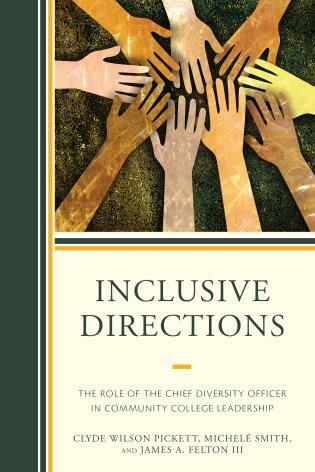 One of the unique features of this book is its explicit attention to the challenges to effective mentoring across genders, ethnicities, and generations. 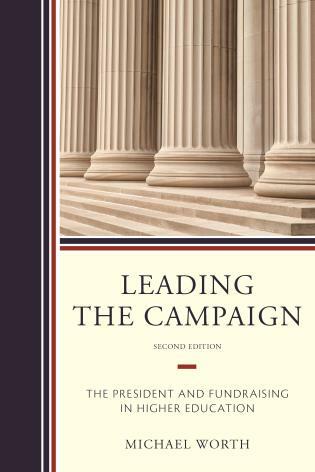 No matter what role one plays in mentoring, this book is an invaluable resource.